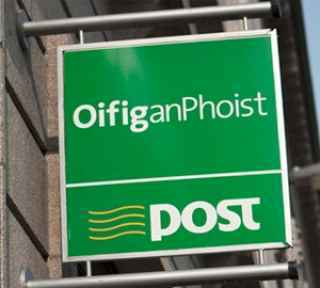 An Post have confirmed they will be reconfiguring postal services in West Donegal. The move will mean the consolidation of mail operations at offices in Derrybeg, Dunfanaghy and Gortahork and moved to a new delivery service unit. It’s believed the new unit will be based at the former bank premises in Falcarragh. Deputy Pearse Doherty says the decision is yet another blow to rural towns in West Donegal, and an inconvience to the people who deliver post…..